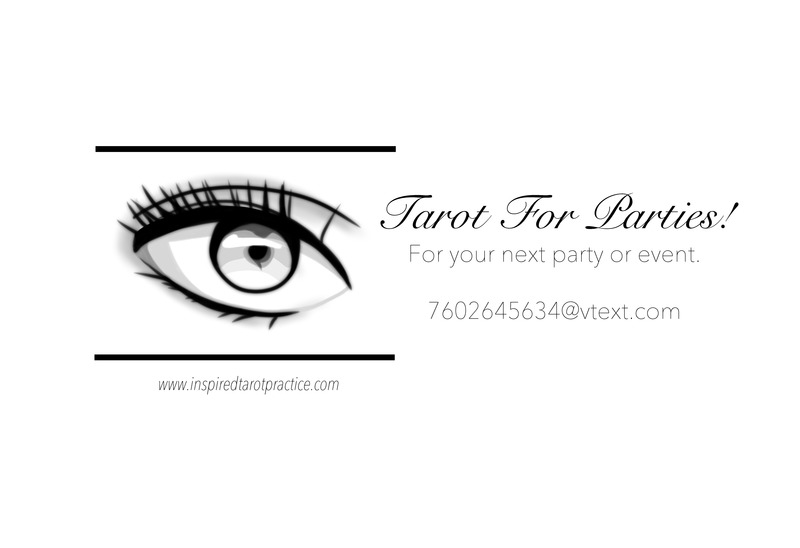 About Us – Tarot For Parties! My Philosophy Hello, my name is min. I’ve been practicing tarot reading since 2001. I am (basically) a Christian, and I am an ordained/ credentialed minister certified to perform marriages in the state of California. However, my spirituality is open and I am also currently an Adept-level Priestess. I incorporate a variety of beliefs into my practice such as new age/metaphysics, eastern philosophies, and Wicca (white magic) in my general approach. In Northern California, I trained as a psychic at the Berkeley Psychic Institute, and, subsequent to the closing of the O.L.O.E. Seminary, became a member of an international order of High Priestesses where I am now studying to become certified. I have an MBA and am currently pursuing a doctoral degree. I also hold degrees in social science, early childhood education, and the arts. I have worked and been trained as a volunteer counselor in various fields, such as suicide prevention and personal health crisis.